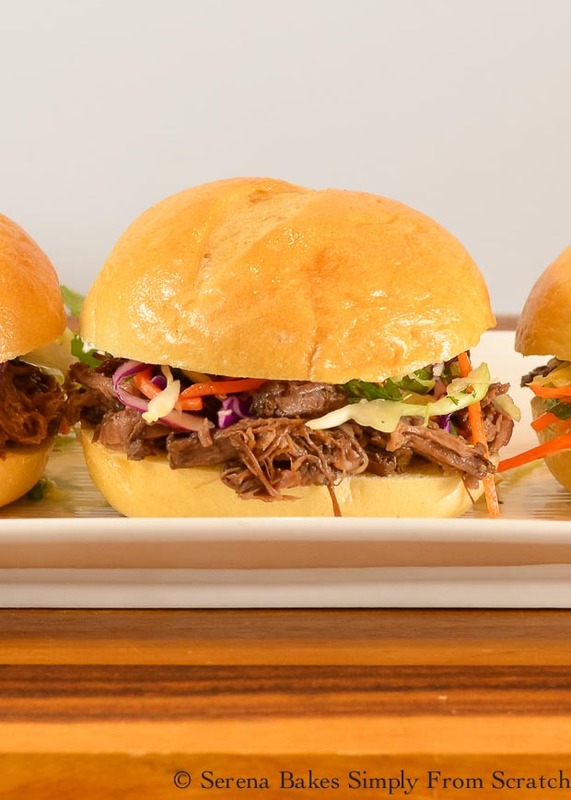 Slow Cooked Korean Pulled Beef Sliders with Asian Slaw are soooo delicious! 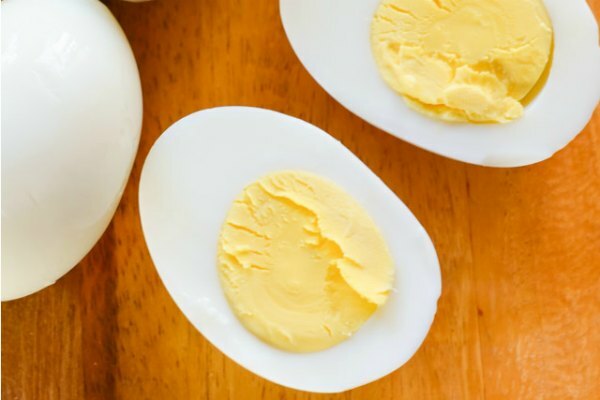 They are super easy to make and great for grubbing down on game day! I made my favorite Galbi marinade to slow cook the beef. We usually use it for flaken cut short ribs, but it was perfect for slow cooking a chuck roast until it was fork tender and falling apart. I promise I'll share the recipe for the ribs soon! 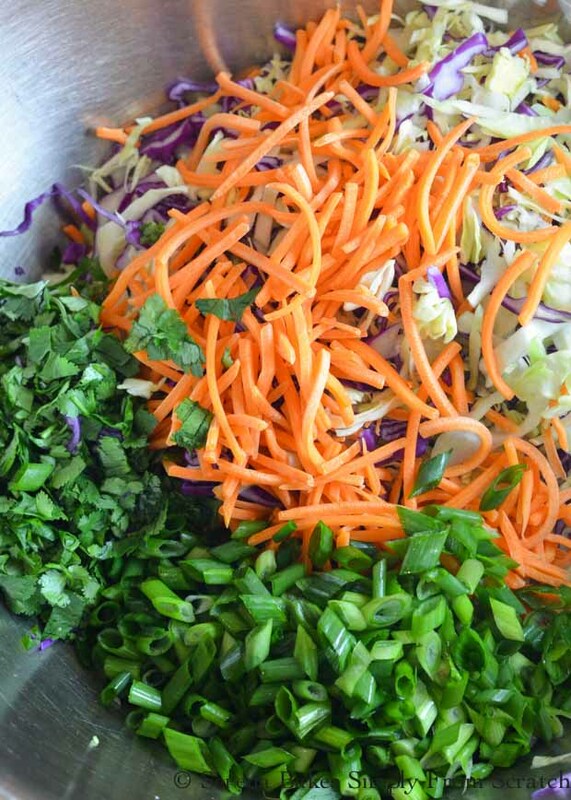 Then we added a simple Asian Slaw made with cabbage, carrots, cilantro, and green onions. I tossed together a simple asian flavored vinaigrette to dress the veggies with. It makes the perfect accompaniment to these Korean Pulled Beef Slides. 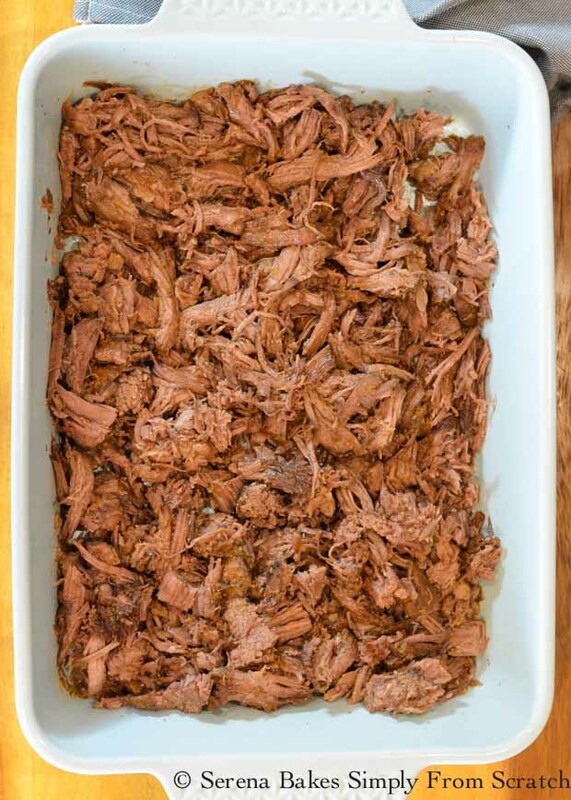 To make the Korean Pulled Beef I decided to use a Certified Angus Beef® brand Boneless Beef Chuck Roast. It's the perfect cut for a long slow braise of the slow cooker, and becomes super tender instead of tough like other cuts! I found my roast at my local QFC, but you can use the Certified Angus Beef ® brand Store locator to find a store near you. If you happen to be lucky enough to have a QFC near you they seem to have a lot of buy BOGO offers in their weekly ad I keep an eye out for! Who doesn't love a deal? 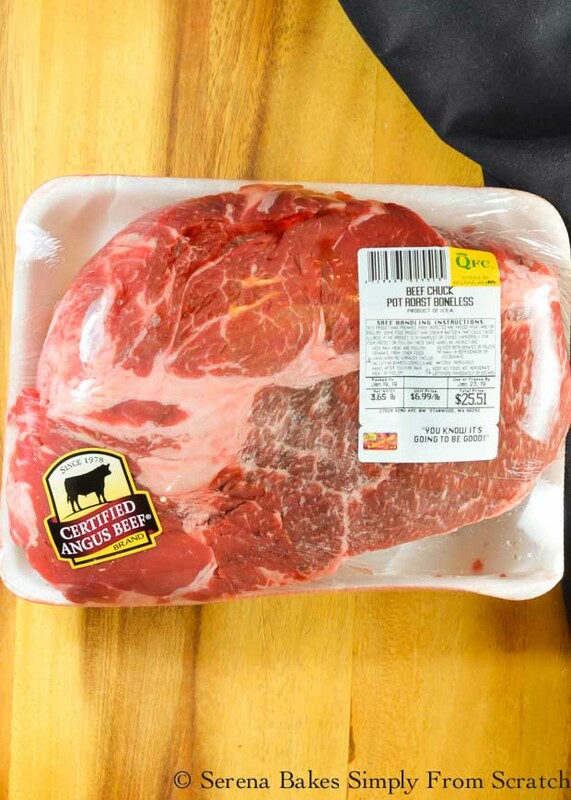 Pour sauce over a 3 pound Certified Angus Beef® brand Boneless Chuck Roast in a slow cooker. Cook for 5-6 hours on High or 8-10 hours on low, until beef is tender. Alternatively you can place everything in a large covered dutch oven, and cook over low for 3-4 hours covered, until tender. Shred beef using two forks and toss with some of pan juices. Or place shredded beef back into slow cooker with juice to keep warm while serving. Mix until well combined. Drizzle enough to coat over slaw mix, and toss together. Pile Korean Pulled Beef high on warmed slider buns, drizzle with a little pan juice, and top with a heaping pile of Asian Coleslaw. 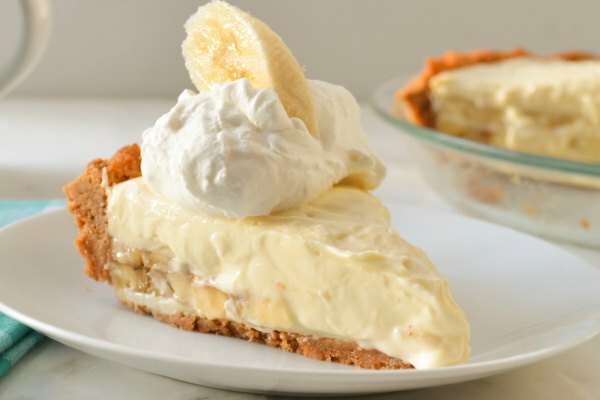 All my favorite things in one delicious bite! If you're looking for more great recipe ideas using beef make sure to check out the Certified Angus Beef® Kitchen on Facebook and the Certified Angus Beef® Recipes. 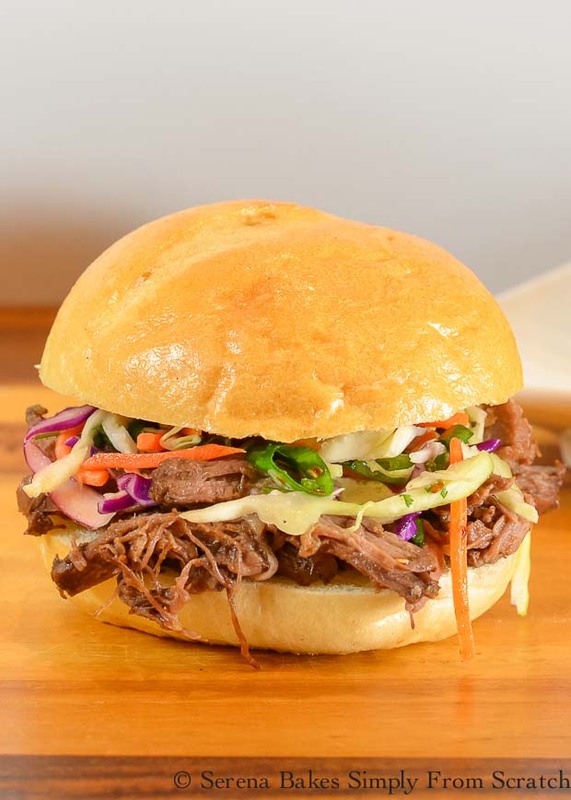 Tender shredded Korean Pulled Beef piled high on a warm bun and topped with Asian Coleslaw from Serena Bakes Simply From Scratch. Add to blender onion, diced asian pear, ginger, garlic, soy sauce, brown sugar, rice vinegar, water, toasted sesame seed oil, and crushed red pepper flakes. Puree until smooth. 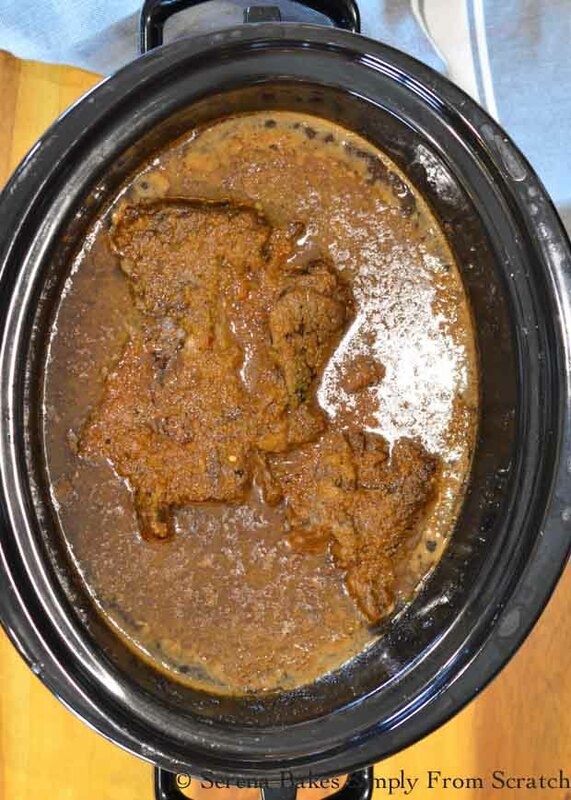 Add chuck roast to slow cooker, and pour sauce over the top. Cook on high for 5-6 hours or low for 8-10 hours, until beef is tender. Use 2 forks to shred beef. Drizzle pan juices over shredded beef or return to crock pot to keep warm. 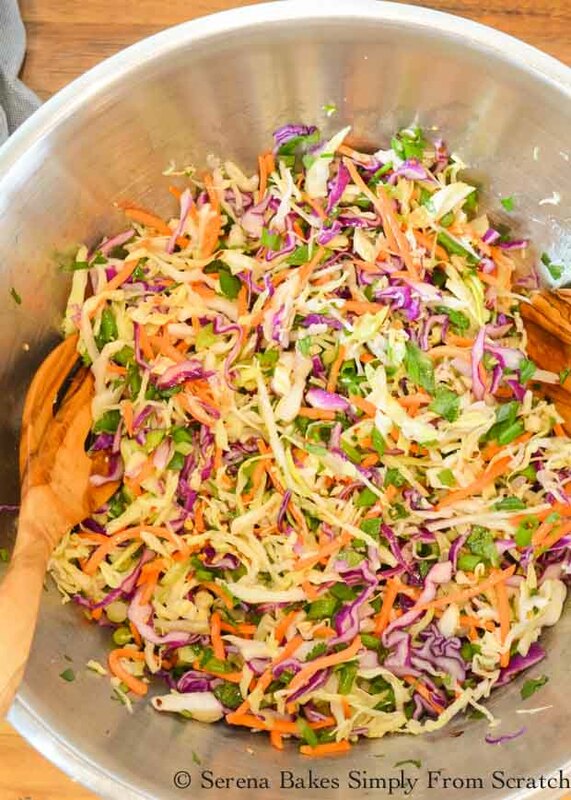 Toss together cabbage, carrots, cilantro, and green onion. 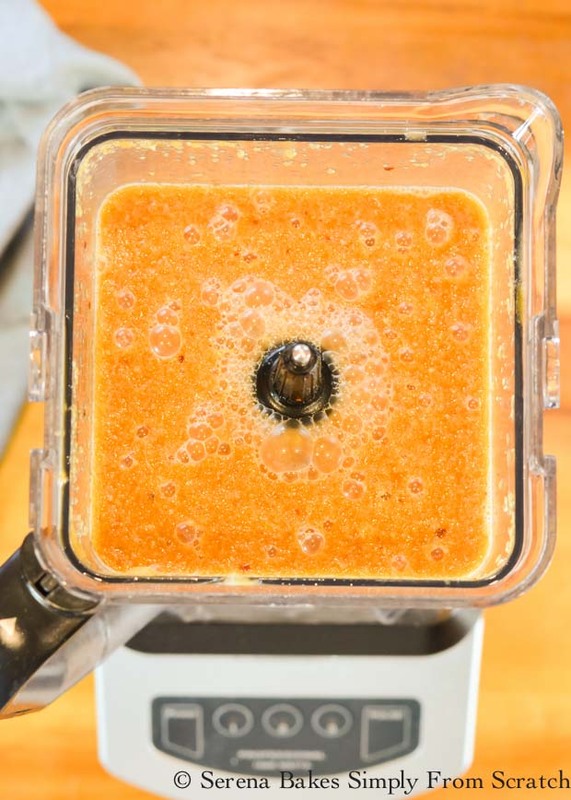 Whisk or shake together oil, vinegar, honey, lime juice, toasted sesame seed oil, sesame seeds, crushed red pepper flakes, garlic, and salt. Drizzle dressing over cabbage, and toss until well combined. Pile Korean shredded beef high on slider bun. 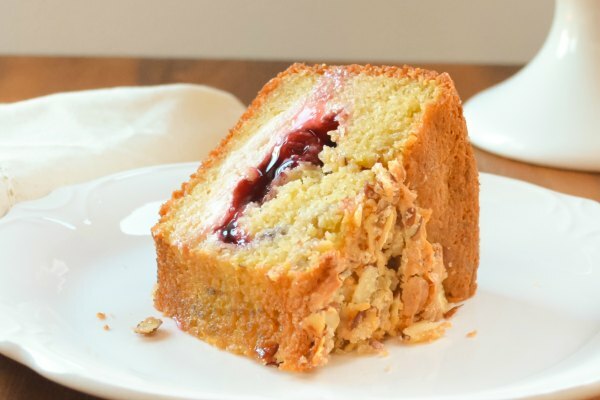 Drizzle with a little pan juice, and top with Asian Slaw.